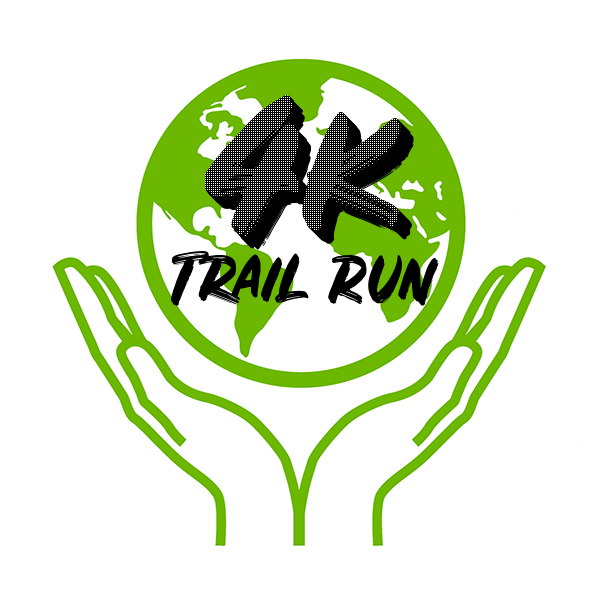 The Earth Day 4k Trail Run will be held Apr 27, 2019- 10:00A.M. at the Carantouan Greenway's Wildwood Reserve in Barton NY. 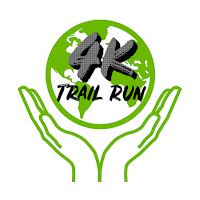 This event was formerly the Cloverleaf 4k.